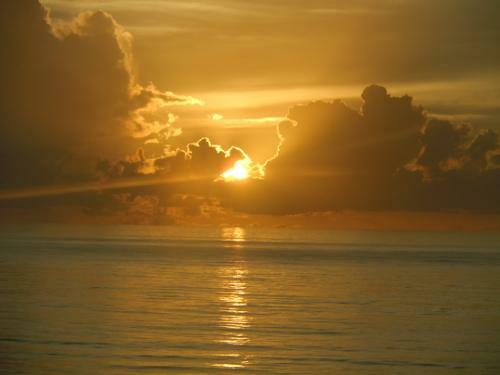 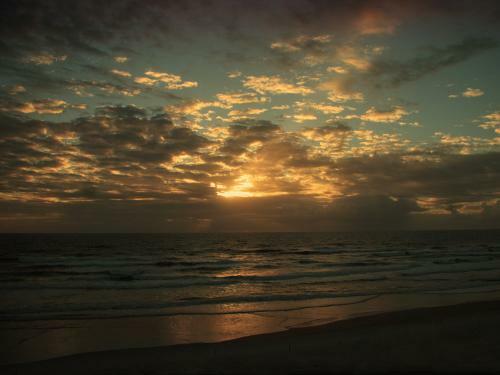 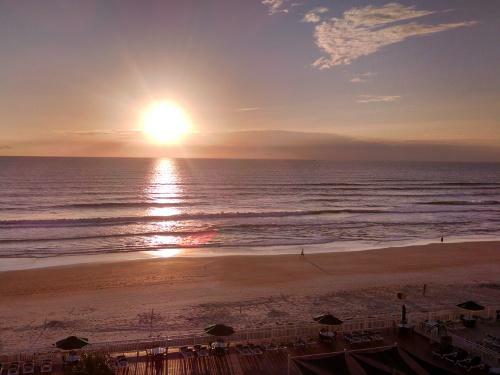 Ormond Beach is alive with awe-inspiring sunrises, sunsets and high noon on the beach. 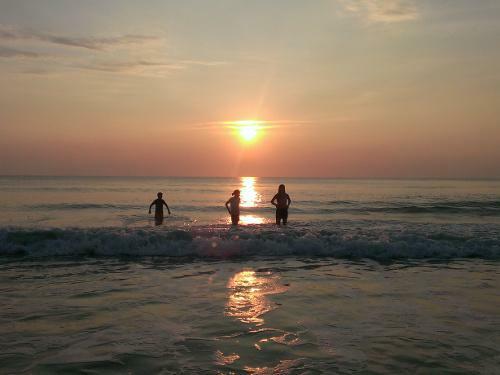 Our Spinnaker Resort owners have proved this with the submissions from the 2014 Photos on Facebook contest through Spinnaker Rewards. 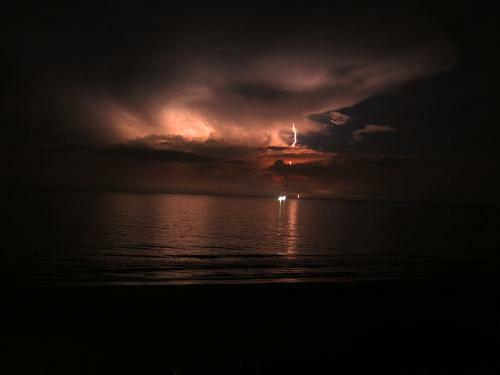 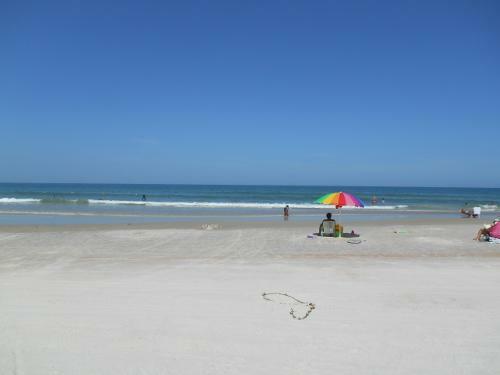 I gathered some of my favorite submissions of beach scenes in Ormond Beach. 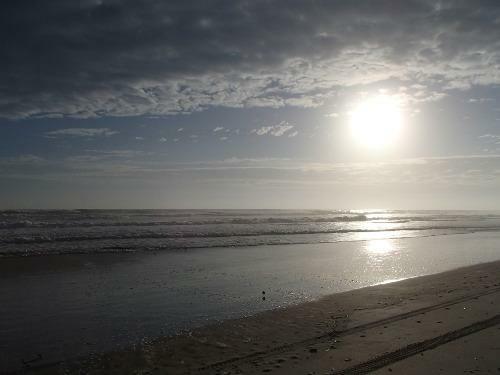 On a cold early March day, what better than gazing upon the warm glow of the sun on the beach?